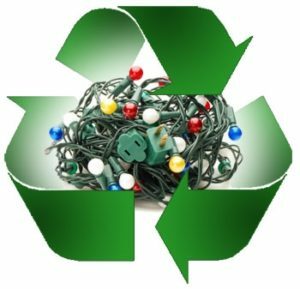 ‘Tis the season of holiday light recycling programs! As you deck the halls, set aside your broken, tangled, or unwanted holiday light strands to be recycled for free at one of the many drop-off locations below. If you need to replace lights, opt for energy efficient LED strands. Want to learn more about the Holiday Light Recycling Program including how the lights are recycled? Click here to see our more detailed post from 2016. Thank you to Elgin Recycling for partnering with municipalities to offer this program! Bring any type of holiday string lights including LEDs, italian mini-lights, and rope lights – working or not – to one of the following locations for recycling. Most programs run through the start of January, some longer. Hours and dates vary by location – please contact them for details. No artificial trees or garland will be accepted. 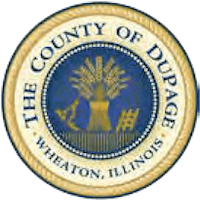 Nowhere near DuPage County? Check with your local government or hardware stores to see if they offer programs.